Place values can be an abstract concept for kids if not coupled with a visual display. 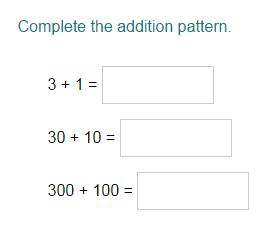 Don't bring fear and confusion into your child's learning, try one of Turtle Diary's activities that will give your kid an entertaining way to get much needed place value practice. 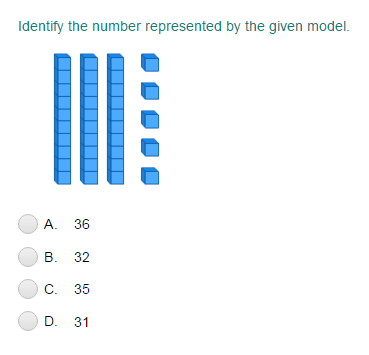 Our math quizzes are designed to break down concepts in a way that is fun and comprehensible. 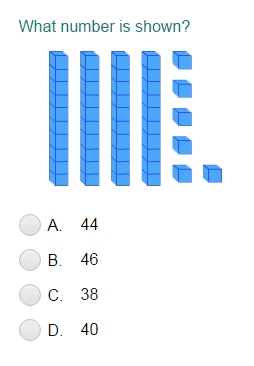 The quizzes for kids will excite your child about place value practice, instead of deter them. Check out our resources below to get started!